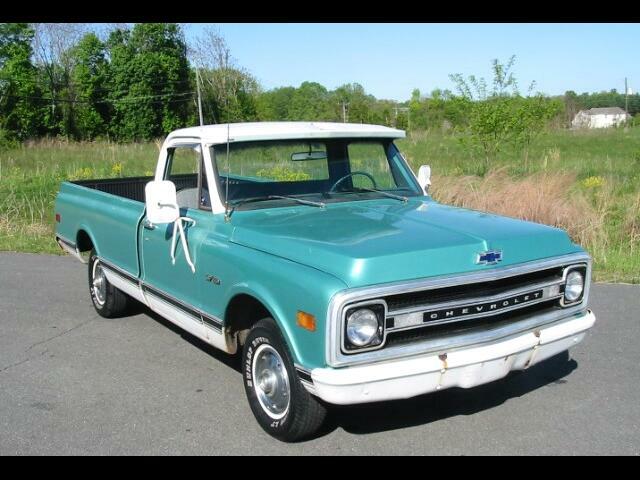 1070 Chevrolet C-10 1/2 ton long bed pick up. Has 400 cu in small block with 4 BBL, dual exhaust, power steering, bedliner, AM-FM radio. Good looking and dependable truck.